Morecare Engineering Services (MCE) was established in 1996 in the Northern Coast of Kwa-Zulu Natal in Richards Bay. Over the years it has established itself as a reputable company specialising in the fabrication,erection and installation of steel, structural steel, piping , maintenance of process equipment’s, machining of components and electrical services. Other services that are provided by MCE mainly for the Aluminium Smelter Industry are the Basement Cleaning , oxy-lancing , electrolytic cells change-out and the refurbishment of the Superstructures. Morecare Electrical Services PTY Ltd. Experienced Chemical Engineer with Bcomm Honours (Marketing) and Masters in Business Administration. A world of experienced in the manufacturing field that was gained whilst working for Unilever S.A, and later BHP Billiton Hillside Aluminium Smelter. His numerous business pursuits have included foundership, ownership, joint ventures and consulting at leading entities serving the industries of mining and minerals, chemical and petrochemical, manufacturing, fertiliser, pulp and paper. 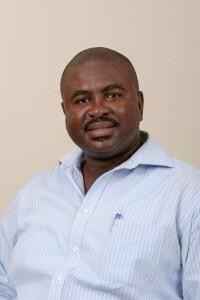 Swazi Thango ex-Transnet (Senior Manager) joined the business in November 2013 as Group Director Support Services. 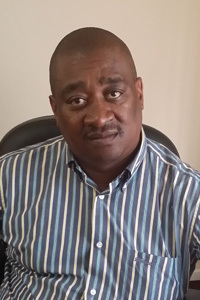 .He bought into Morecare Engineering in 2013.He has over 30 year’s experience in the mechanical engineering field, he started as an Apprentice , Artisan , Engineering planner , Engineering supervisor and Maintenance Controller in different industries i.e. Oil refineries , chemical plants, Sugar Mills , Coal mining , Textile industry , Cement industry and Heavy mineral processing. 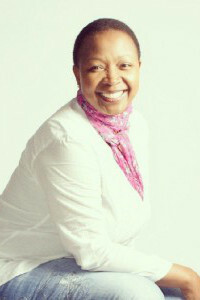 MCE is 100 % Black-owned business of which 65% is Black-woman owned. MCE has been ISO 9001 Accredited since 1998 and has been a 5-star safety rated company since 2001.